A leader in pole barns and steel truss, American Barn Busters is your best bet in achieving excellently built barns on your properties. Based in Cross City, FL, our team has been offering reliable pole barns and steel truss to clients from different parts of the world. Partner with us today, and expect remarkable results every time! Owners Wayne Allmon and Rebecca Randell established this business with the goal of helping clients build barns for various uses. 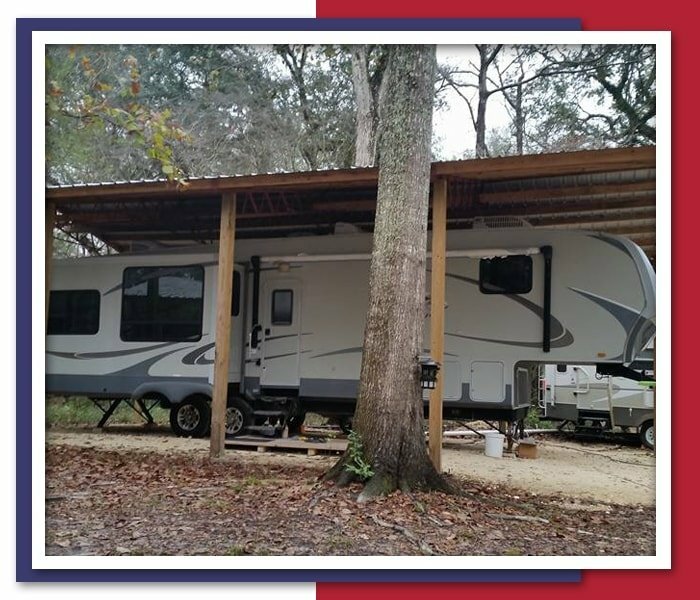 Whether you need a pole barn for your vehicles, animals, or personal belongings, you can count on us to give the product that meets your specific needs, preferences, and most importantly, your budget. We bring to the table in-depth knowledge, innovative designs, and premier materials to guarantee your complete satisfaction. With American Barn Busters, you never have to second-guess the integrity of your pole barns ever again. Give us a call or send us a message today to share your barn concerns with us. We are more than happy to assist you in any way we can.